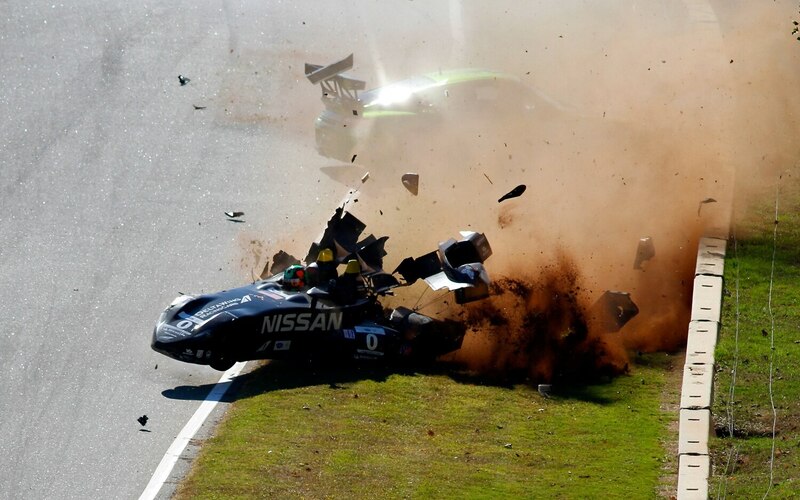 The Nissan DeltaWing is Automobile Magazine’s slam-dunk Racing Car of the Year. In fact, we just as easily could have named it Racing Car of the Decade or even Racing Car of the Half Century. 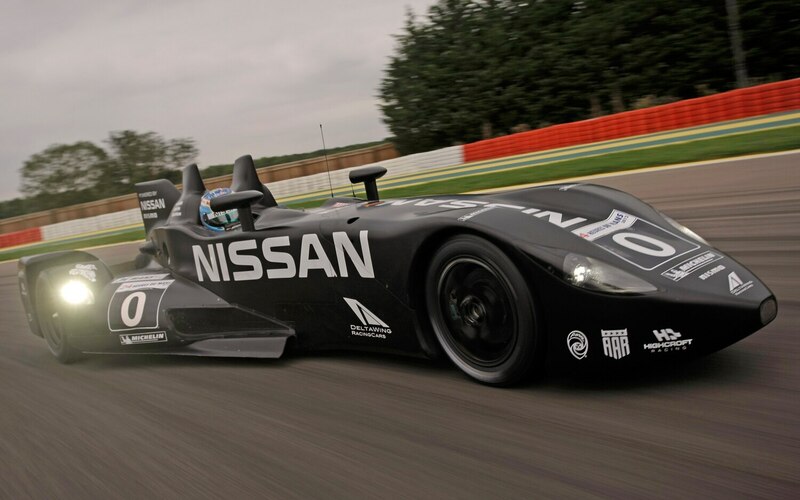 Not merely because the revolutionary, Batmobile-like design explodes conventional wisdom about how race cars are supposed to look and perform, but because the very existence of the DeltaWing forces us to question some seemingly self-evident truths about racing. Designer Ben Bowlby’s groundbreaking insight was realizing that two tiny front wheels positioned close together would turn just as well as two large wheels spaced far apart. This allowed him to fashion a car around an unconventional, needle-nosed shape that offers unparalleled aerodynamic efficiency. In June, during the 24 Hours of Le Mans, the DeltaWing defied critics who claimed that it would be a slug on the track. Although the black, Nissan-powered projectile was knocked out of the race by another driver’s mistake, it ran long enough to deliver on Bowlby’s promise that the car would run competitively with roughly half the power, half the weight, and half the fuel of its rivals. It was, in other words, an indisputably better mousetrap. That said, better doesn’t mean prettier. 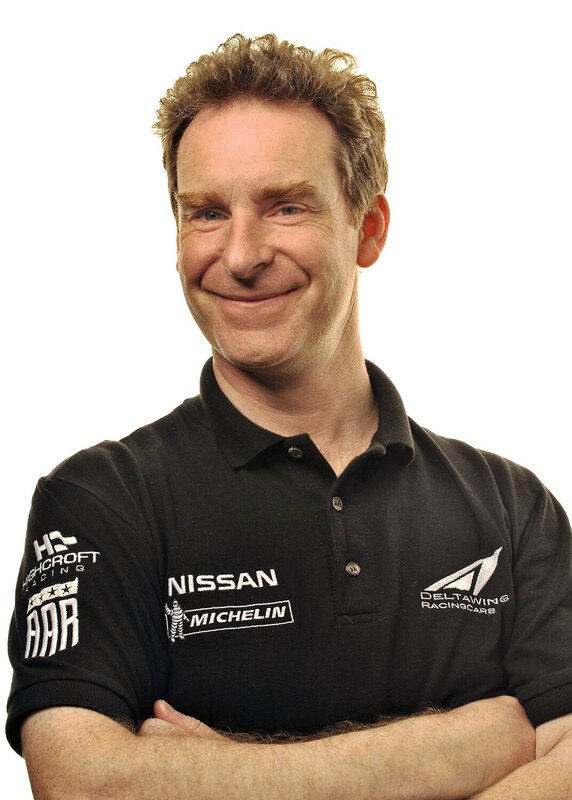 Even its advocates admit that the DeltaWing is challenged in the looks department. Then again, the car seems no more hideous to modern eyes than rear-engine cars did to fans of classically proportioned front-engine grand prix cars and Indy roadsters. These days, we’re accustomed to Formula 1 cars bristling with gargantuan wings and complex aerodynamic appendages. But the success of the DeltaWing makes us wonder why we take such ungainly shapes — incredibly sophisticated kludges, really — for granted. The win-on-Sunday, sell-on-Monday rationale for racing requires production-based vehicles that look vaguely like street machines, but open-wheel racing has always showcased thoroughbreds designed with a single purpose in mind — to go as fast as possible. Which is why, at the dawn of motorsports, grand prix and Indy-car builders removed fenders and other unnecessary components from their cars and, for most of the twentieth century, embarked on a largely unfettered quest for speed. Unfortunately, the era of perpetual innovation ended with the growing mastery of aerodynamics and electronic controls in the ’80s and ’90s. Since then, rules-makers have been primarily concerned with slowing cars down, not speeding them up, and open-wheel cars now resemble the ballerina in Kurt Vonnegut’s dystopian short story who was weighted down with lead to prevent her from showing how well she dances. Modern F1 and Indy cars look the way they do not because of tradition and not because the shapes make any intrinsic sense but because rules-makers have left designers virtually no room for creativity. As a result, it’s difficult to argue that open-wheel race cars improve the breed by introducing and perfecting technological innovations. On the contrary, today’s F1 machines are nothing more than outrageously expensive, undeniably esoteric, but ultimately empty exercises in technological irrelevance. It’s no coincidence that Automobile Magazine hasn’t bothered to name a Racing Car of the Year since 2004. We’re resurrecting the award after an eight-year hiatus to honor the unique accomplishments of the DeltaWing. The car performed admirably in its debut at Le Mans despite minimal development and limited horsepower. Then, during Petit Le Mans at Road Atlanta, it ran flawlessly en route to finishing the 1000-mile race an unclassified fifth overall. Even more incredibly, Bowlby says an open-wheeled variant of the DeltaWing could lap Indianapolis at 235 mph with a tiny four-cylinder engine making a paltry 300 hp. Yet IndyCar officials insist on a chassis that needs about 600 hp to go 225 mph. Why? With what possible justification? 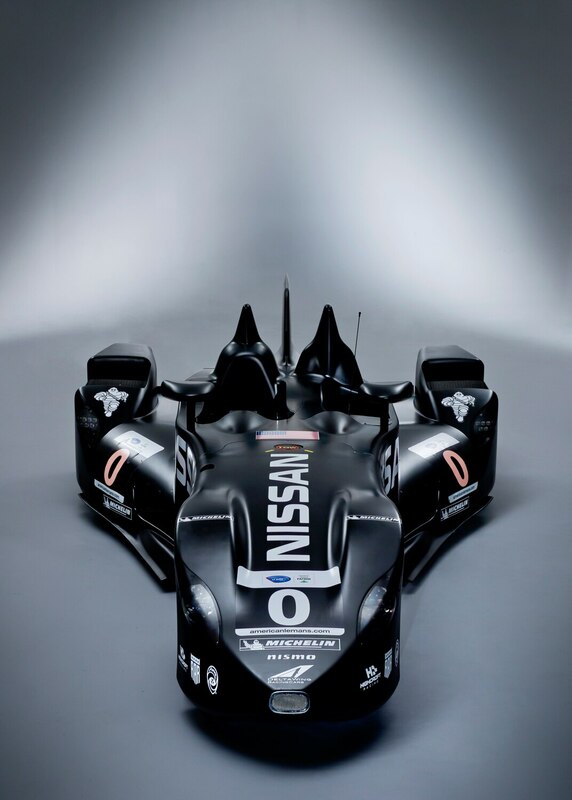 Yes, the DeltaWing looks weird, and, yes, it may render an entire generation of racing cars obsolete. But the genie is out of the bottle, and we intend to embrace it.